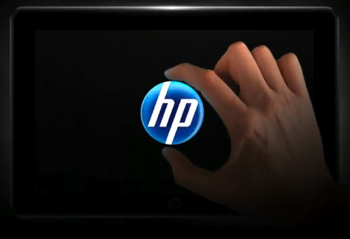 Hewlett Packard is working on a variety of tablet PCs, running a variety of operating systems. Among them, an Android device that was supposed to arrive at market in the fourth quarter of 2010. HP (HPQ) has decided to focus its resources on the future webOS slate PC that its new Palm unit is developing and to shelf the Android version. HPs Android Tablet Tabled | John Paczkowski | Digital Daily | AllThingsD.